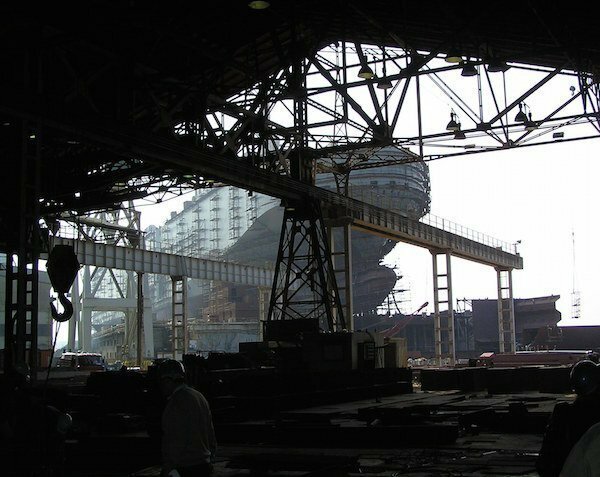 Croatia’s government has refused to endorse the proposed restructuring plan of financially troubled shipbuilding group Uljanik. The country’s prime minister Andrej Plenkovic, said during a cabinet meeting yesterday that the government couldn’t support the plan as it would create financial burden on the state, however the government remains committed to help solve the issue by seeking other solutions. According to Plenkovic, the government has already spent HRK31.7bn ($4.8bn) on the recovery of Uljanik between 1992 and 2017, and the proposed restructuring would cost up to HRK 10.8bn ($1.63bn), which would definitely be a huge burden on the country’s tax payers. This week, police have arrested 12 people including the former president of Uljanik Gianni Rossanda and his predecessor Anton Brajkovic, as part of investigations into a corruption scandal of the shipyard.